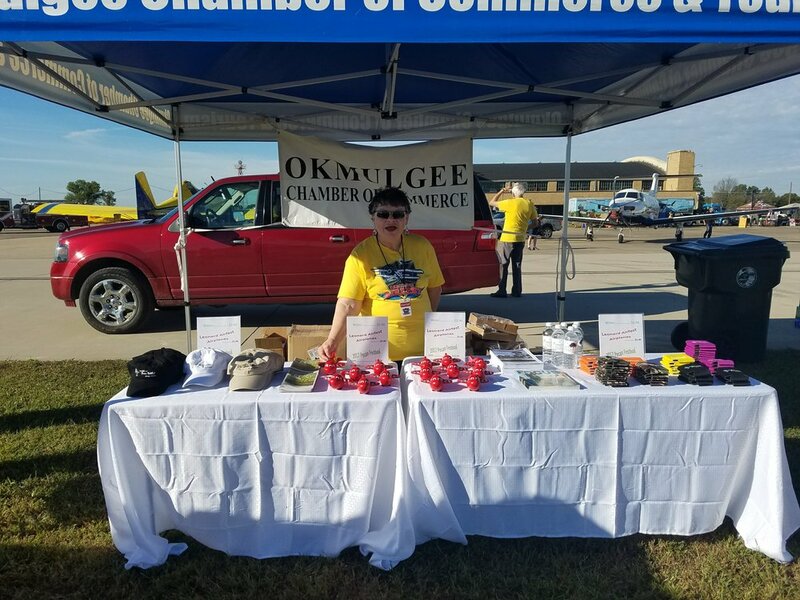 The Okmulgee Ambassador play a vital role in the Okmulgee Chamber of Commerce. 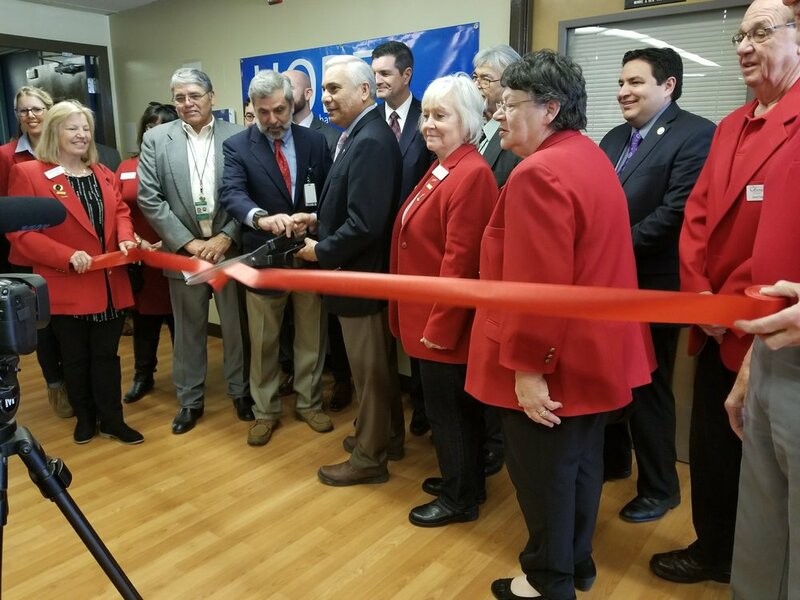 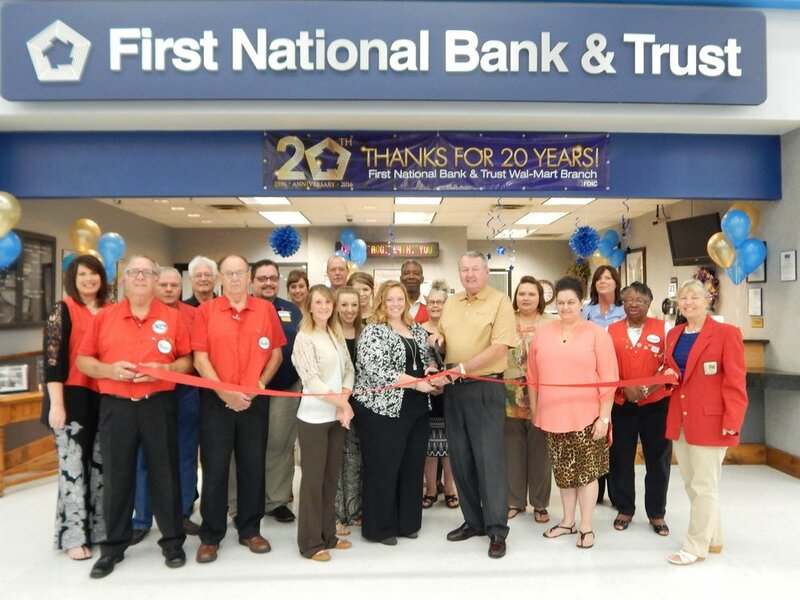 They are the front line representation at public events and activities, such as ribbon cuttings. 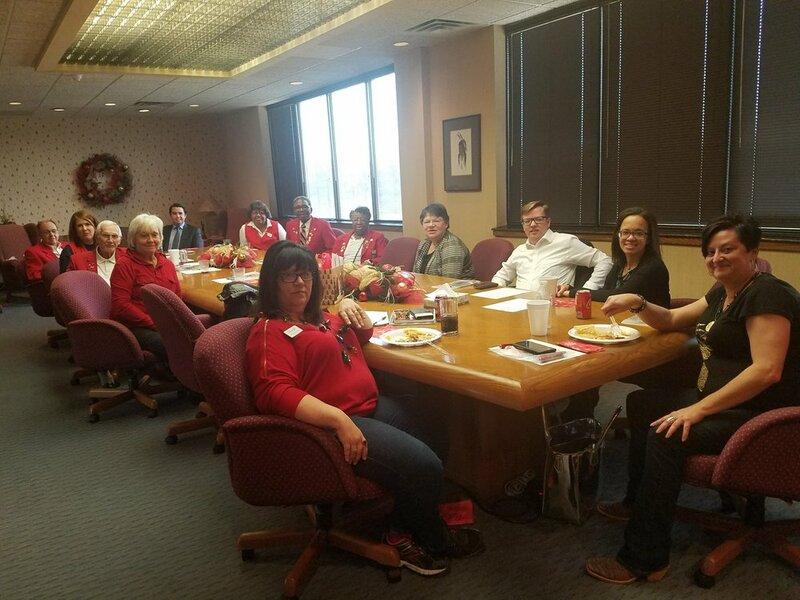 Ambassadors assist in the promotion, volunteer support, and development of the Chamber and its events.